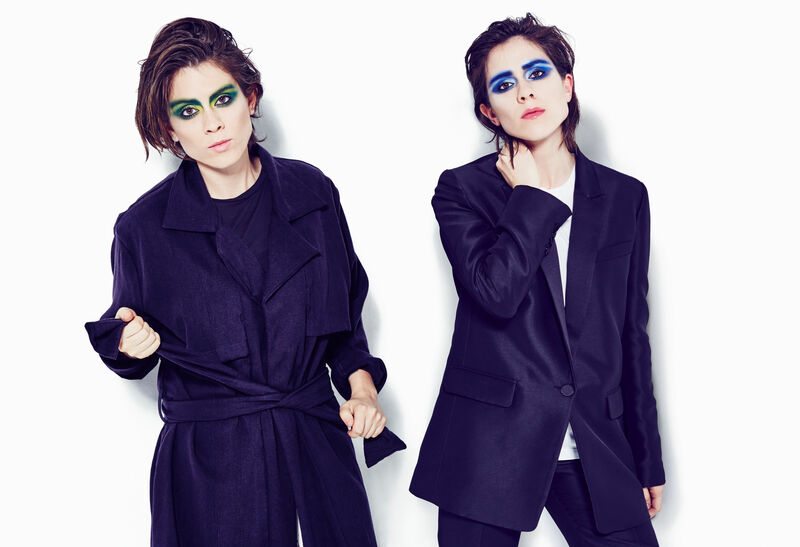 Tegan and Sara fans were left wanting last week; their names were nowhere to be found in the huge batch of Splendour sideshow announcements. All that’s changed this morning, however, with confirmation that the Canadian pop superstars will indeed play exclusive headline shows in Sydney and Melbourne as part of their Australian visit, along with their appearance at the (now) sold out ‘Splendour In The Grass’ in Byron Bay. The girls will be showcasing songs from their upcoming album ‘Love You To Death’, on which they once again team up with super pop producer Greg Kurstin (with whom they worked on their last album ‘Heartthrob’), along with fan favourites from their back catalogue. Tickets for both shows are on sale from 9am this Friday.